The mission of Wageningen UR (University & Research centre) is ‘To explore the potential of nature to improve the quality of life’. 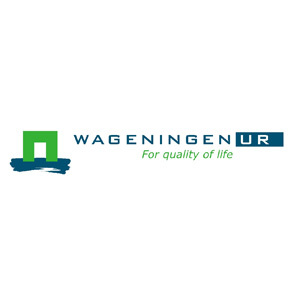 Within Wageningen UR, nine research institutes both specialised and applied have joined forces with Wageningen University to help answer the most important questions in the domain of healthy food and living environment. With approximately 30 locations (in the Netherlands, Chile, Ethiopia and China), 6,000 members of staff and almost 10,000 students, Wageningen UR is one of the leading organisations in its domain worldwide. The integral approach to problems and the cooperation between the exact sciences and the technological and social disciplines are at the heart of the Wageningen Approach.